If a neighborhood could be summed up in a space, what would it look like? 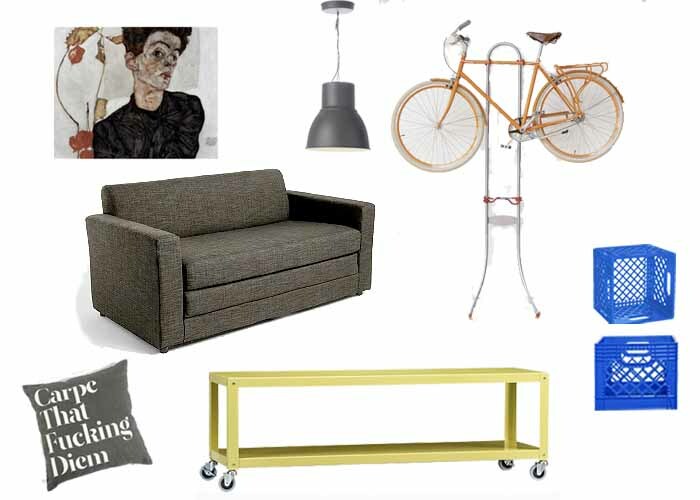 Well, if Williamsburg were a living room, it might look something like this: casual yet curated, with the faintest contrived whiff of DGAF. 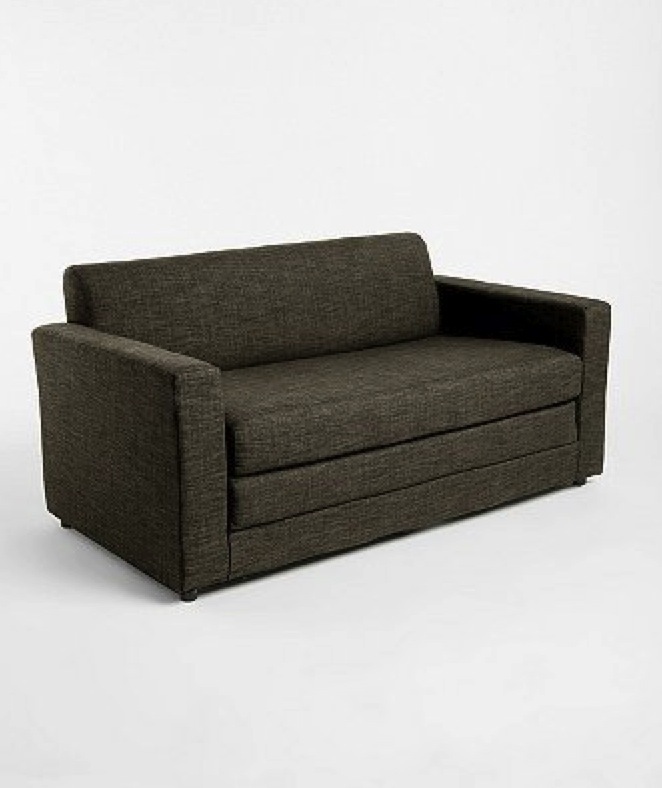 The Versatile Sofa: The Anywhere Convertible Sofa folds out to a bed when friends need a place to crash. $399 from Urban Outfitters. 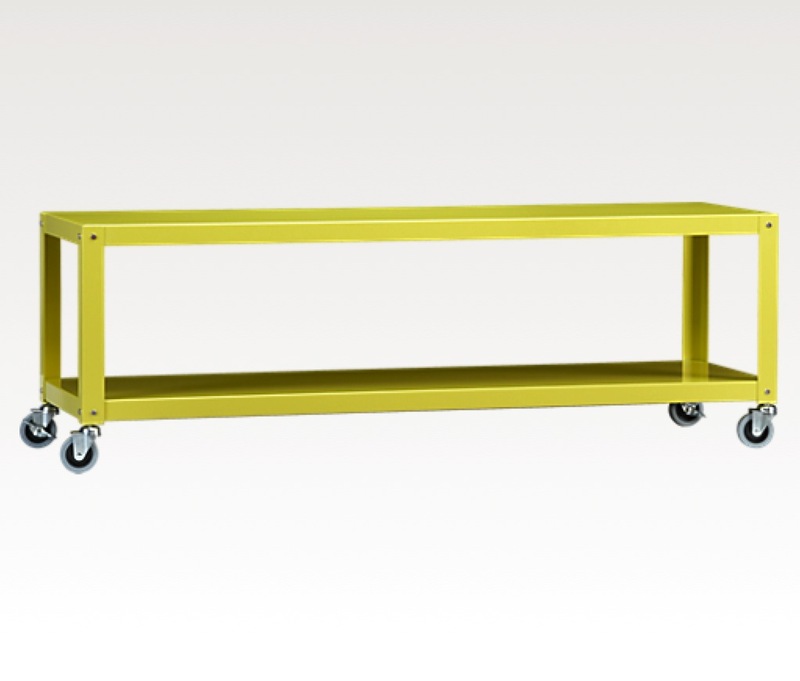 The Utilitarian Coffee Table: This chartreuse number has convenient coasters and plenty of surface space to display your Vice and Wallpaper magazine collections. $129 from CB2. 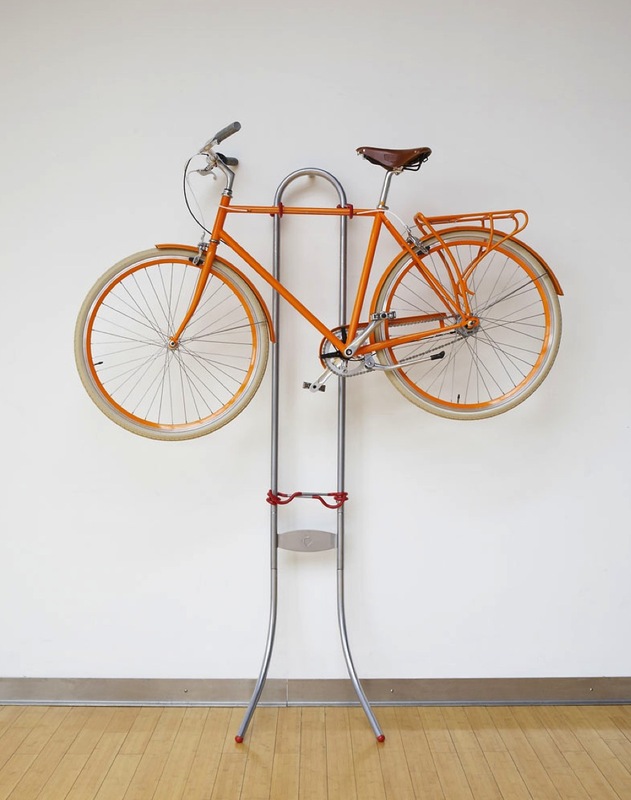 The Quintessential Bike Stand: This leaning model requires no drilling and has two slots, meaning you can hang both your vintage Bianchi and your fixy. Win! $79 from Public Bikes. 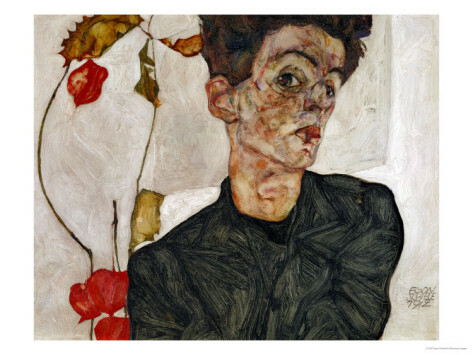 The Visually + Mentally Stimulating Poster: If Egon Schiele were alive today, he’d probably live in Williamsburg. Celebrate him with this self-portrait poster. $49.99 from All Posters. 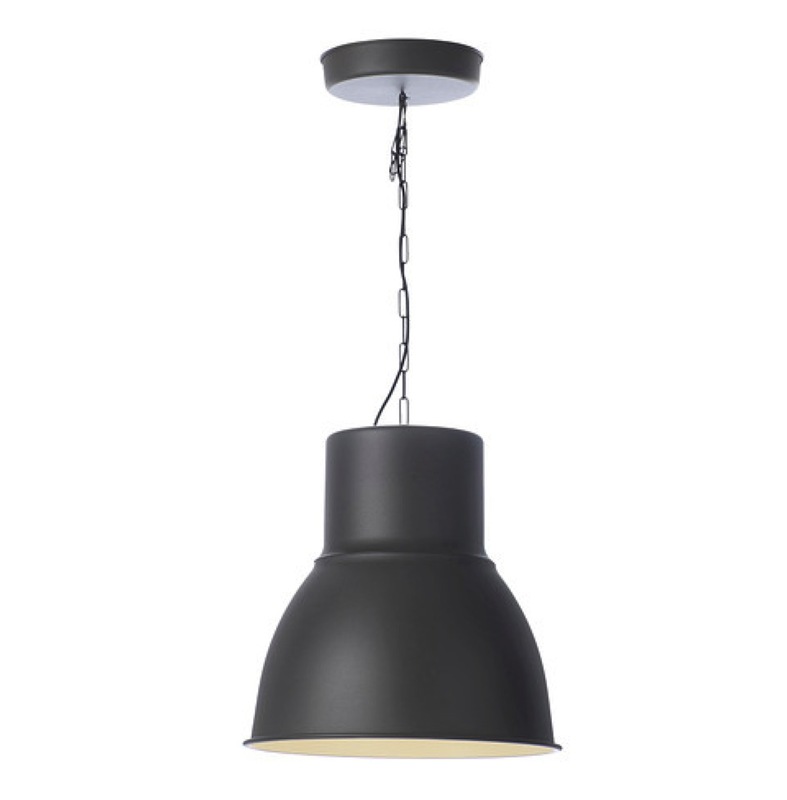 The Serious Lamp: This factory-chic pendant says ‘I care about lighting—even if I rarely pay the electric bill on time.’ $69.99 from IKEA. 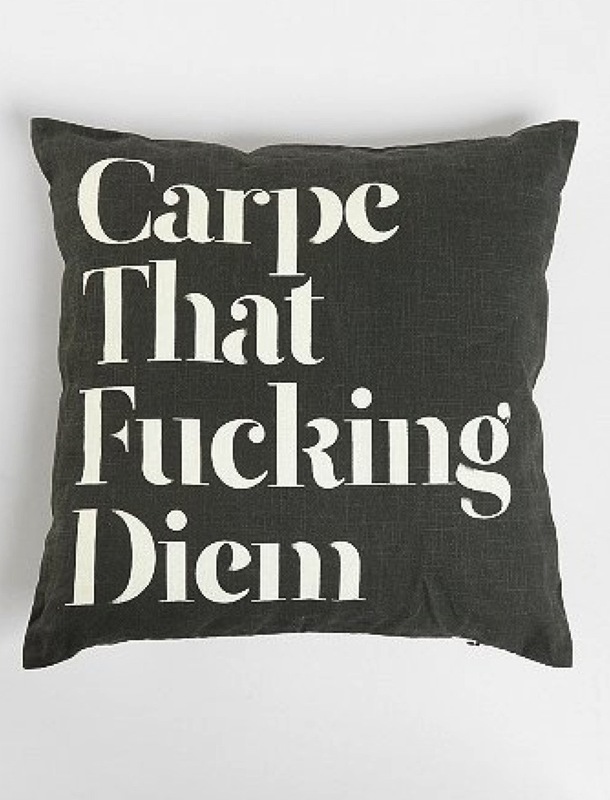 The (Over)Statemet Pillow: Finally, a pillow that urges readers to spend less time playing video games and lazing away in Wi-Fi cafes. $39 from Urban Outfitters. 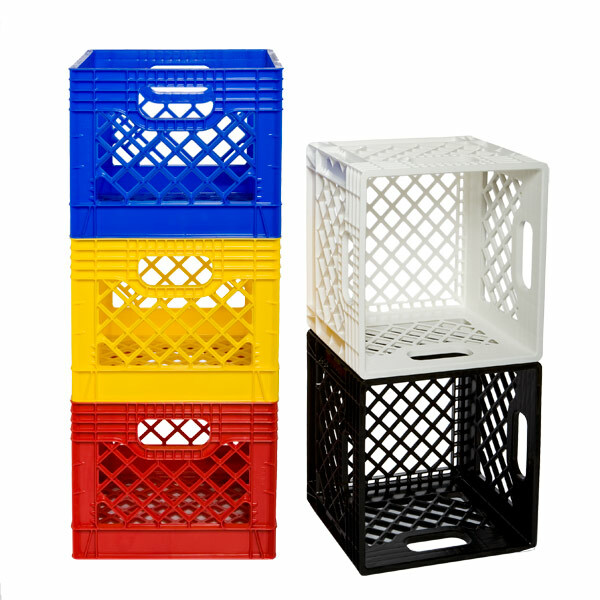 The Cheap Storage Solution: Keep your carefully curated LP collection at easy reach in vibrant blue milk crates. $6.99 each from Container Store.